Edinburgh Leisure will be serving up some great tennis activities as part of the Lawn Tennis Association’s Great British Tennis Weekend on Sunday, 13 May from 13.00-16.00 hours. Venues all over the country will be taking part in this free event which hopes to get more people playing tennis. 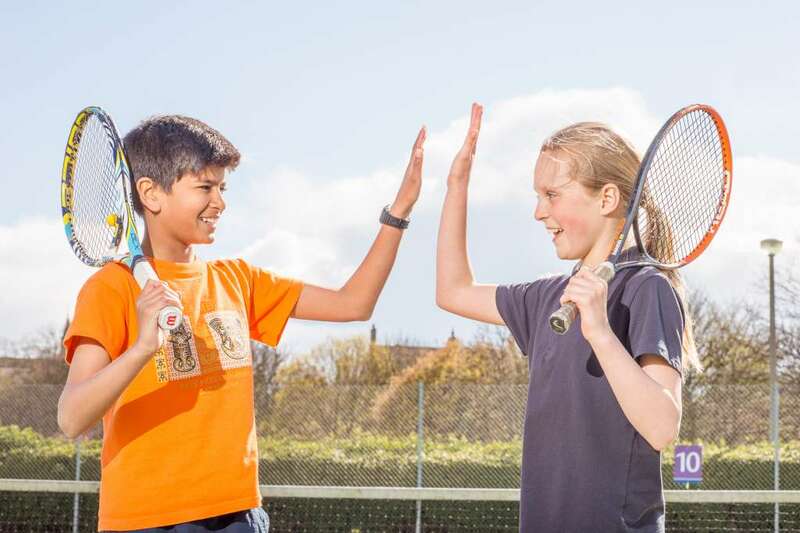 The Edinburgh Leisure activities will be taking place at the Meadows courts and people can book for cardio tennis, adult coaching clinics, mini-tennis coaching and junior coaching. On the afternoon, there will also be courts set aside for family play and free play. People can just turn up for these and grab a court. Players will also get to try the latest range of rackets from Gannon Sports. If people are unsure about which activity to take part in, just register for the event without booking onto a specific session.